No Matter What Your Heating Problem or Heating Project, We can Help. 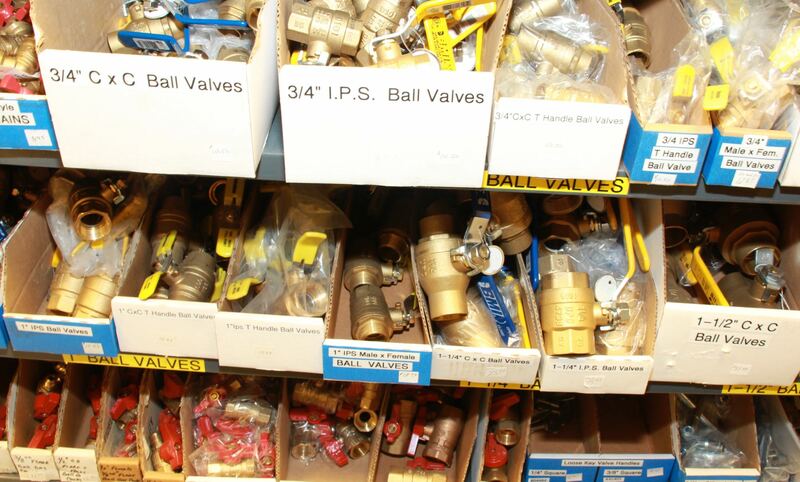 We Stock thermostats, circulators, boilers, gas valves ignitors, filters, nozzles, electrodes and water heaters for all heating systems. 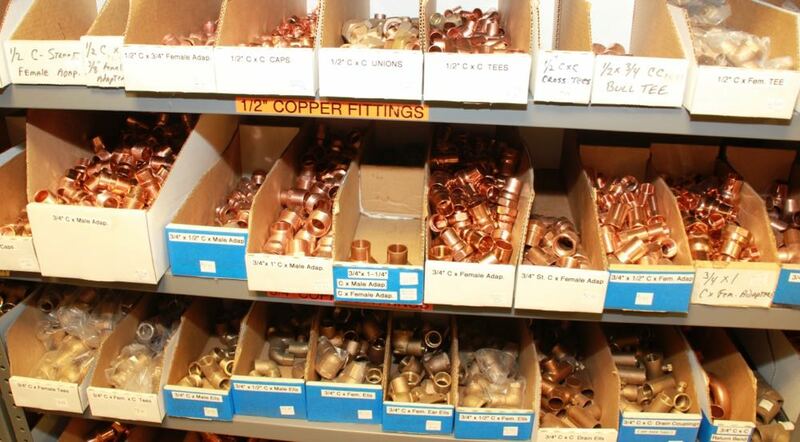 an air bound pipe, a clogged filter or bad nozzle, a defective electrode or a leaky water heater, call us. We have all the Pieces.